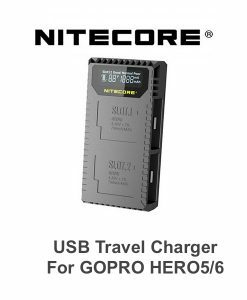 We are sure that no one wants to carry heavy, bulky and annoying gears while travelling. 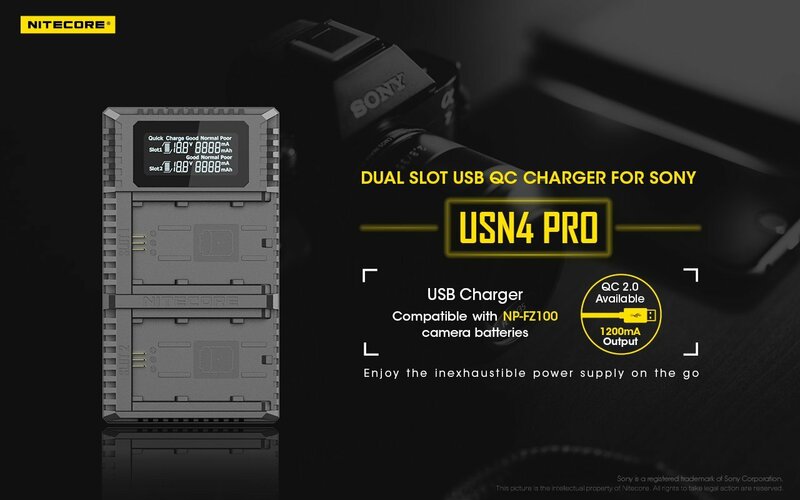 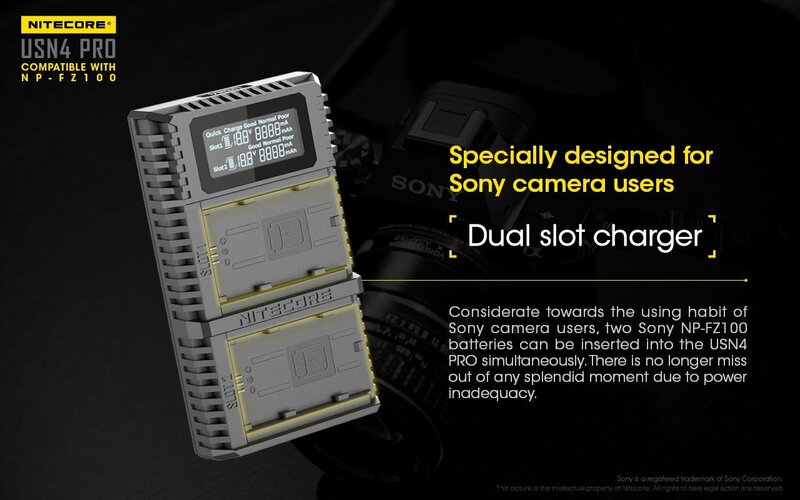 When we purchase a brand new camera, it usually comes with a charger that require us to connect to electronic sockets in order to charge the battery. 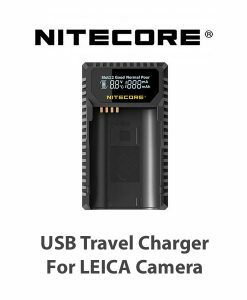 To be honest, this is quite annoying as we can only charge the camera battery when we are in the hotel room. 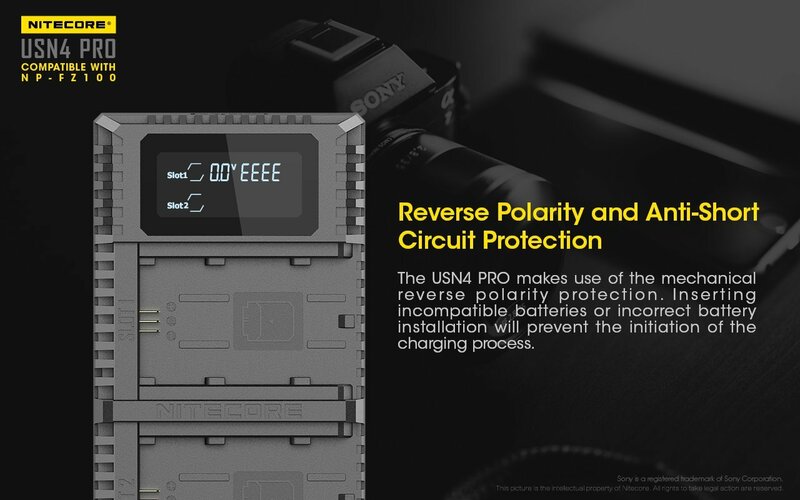 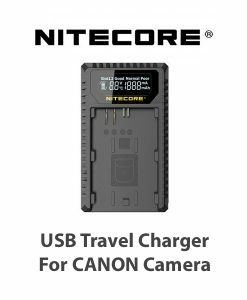 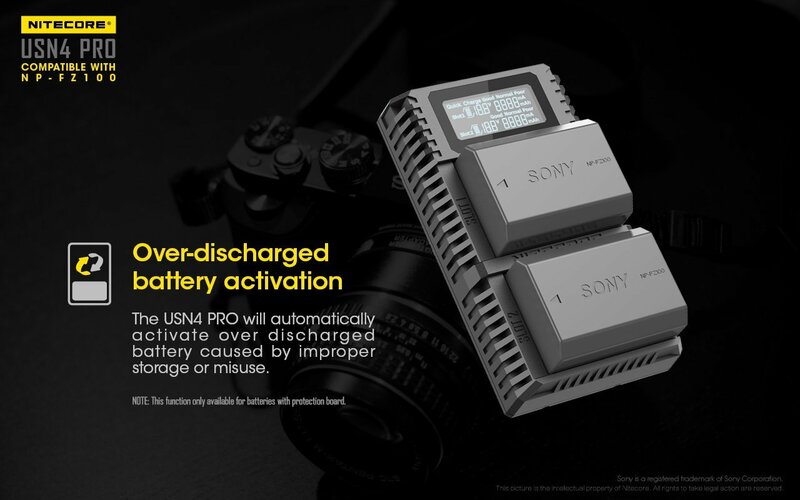 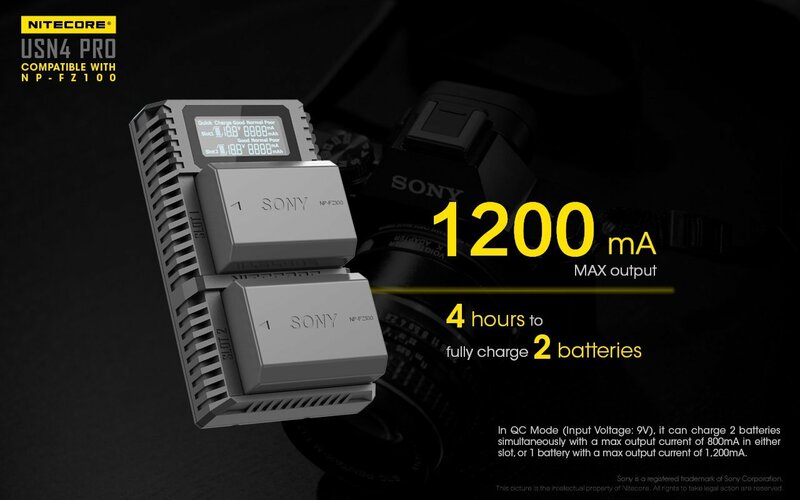 Nitecore camera battery charger comes in handy, we can connect the Nitecore charger to a portable power bank instead of electronic socket! 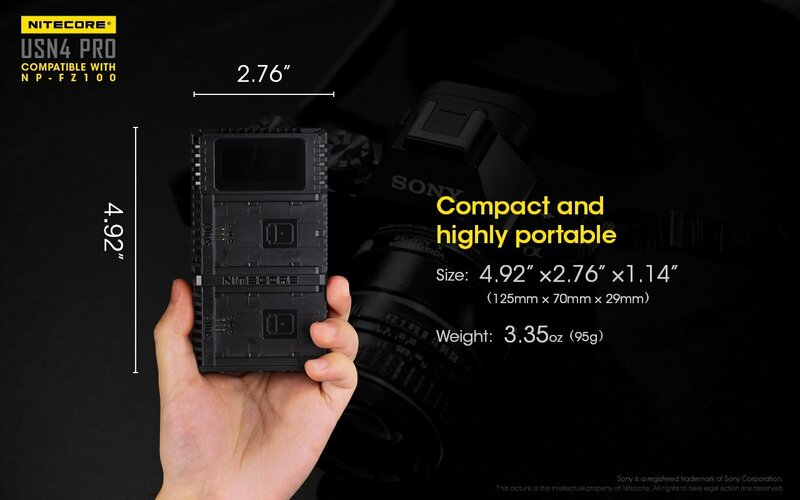 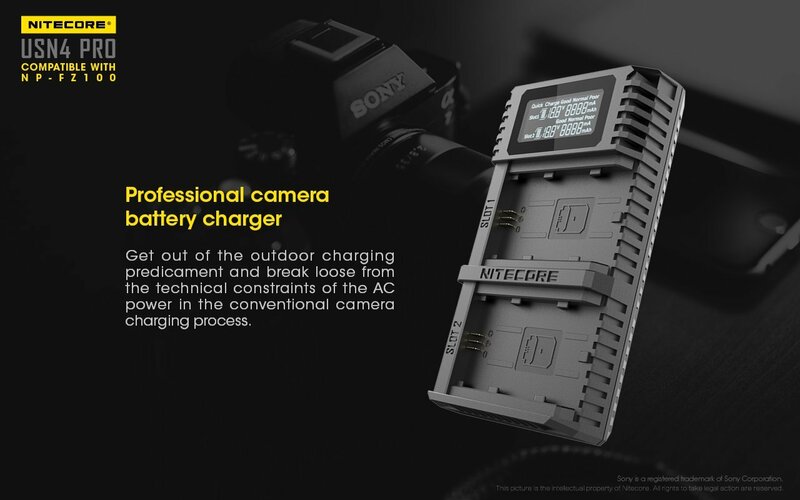 Nevertheless, the charger comes with the camera is relatively heavy and bulky. 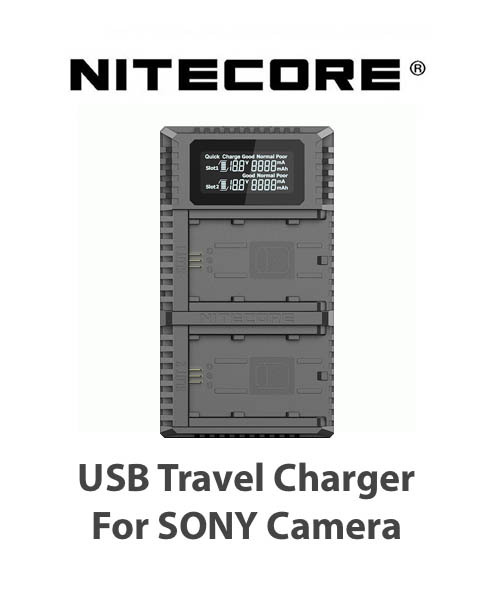 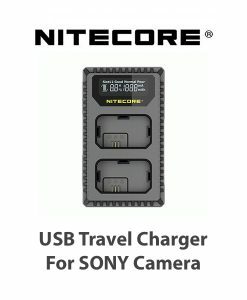 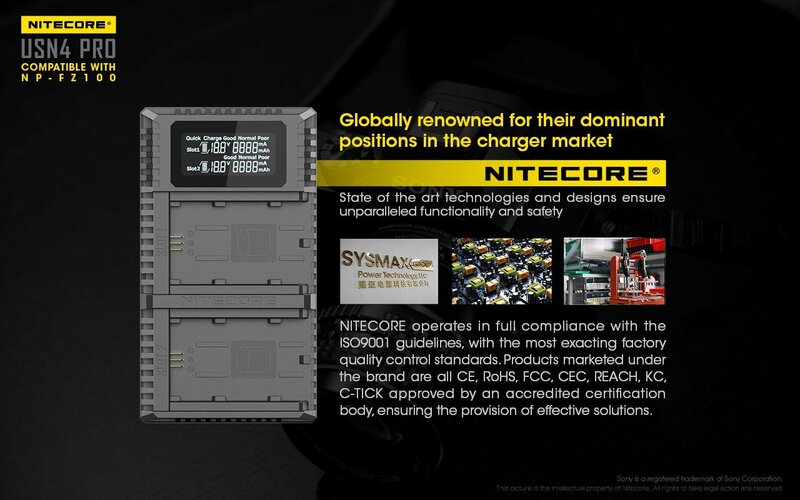 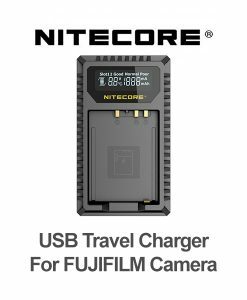 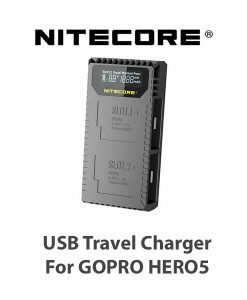 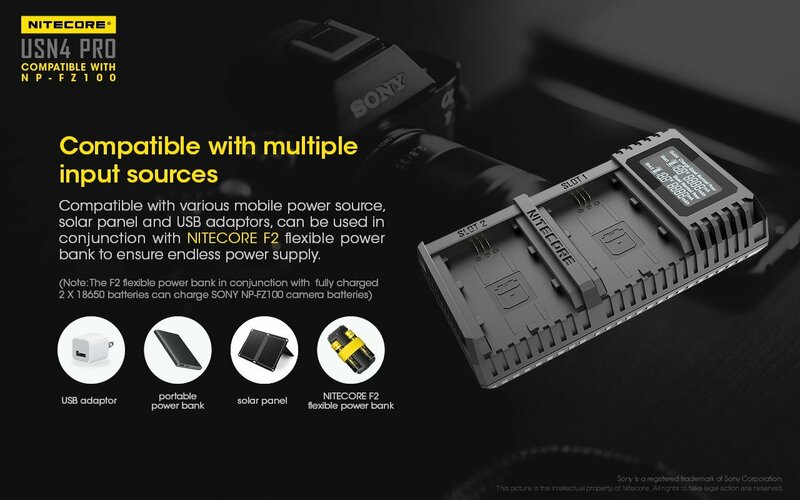 Nitecore charger is a lot lighter and convenient! 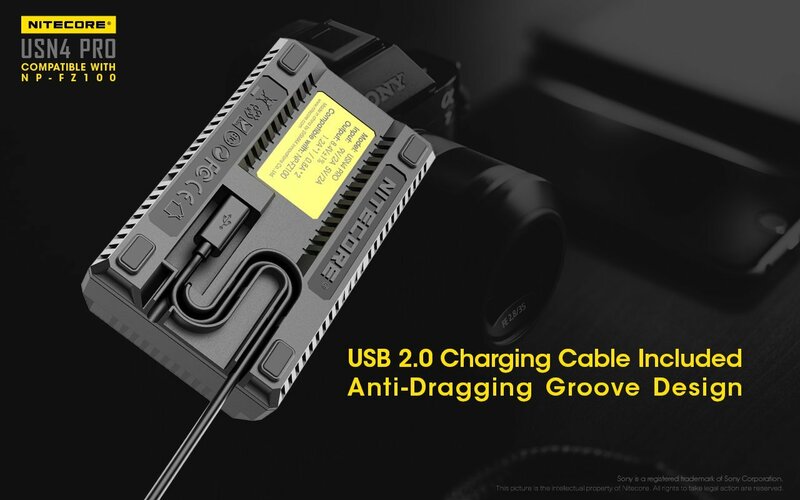 Hidden USB cable can prevent from potential damage and you do not have to worry about forgetting to take the cable with you. 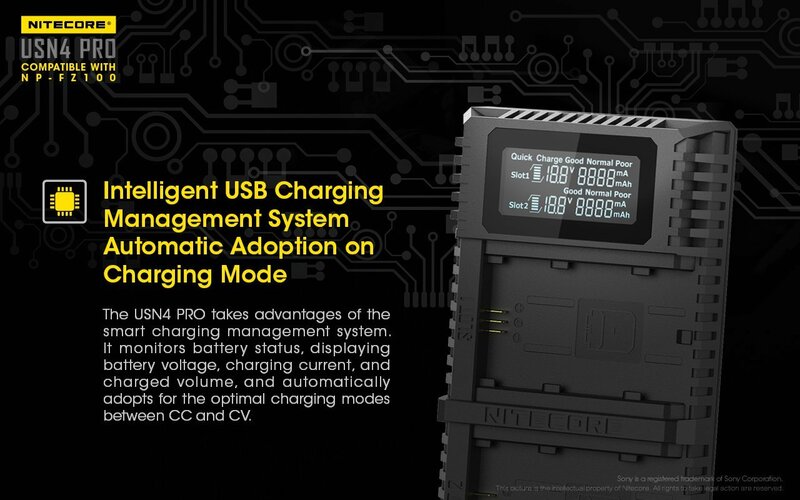 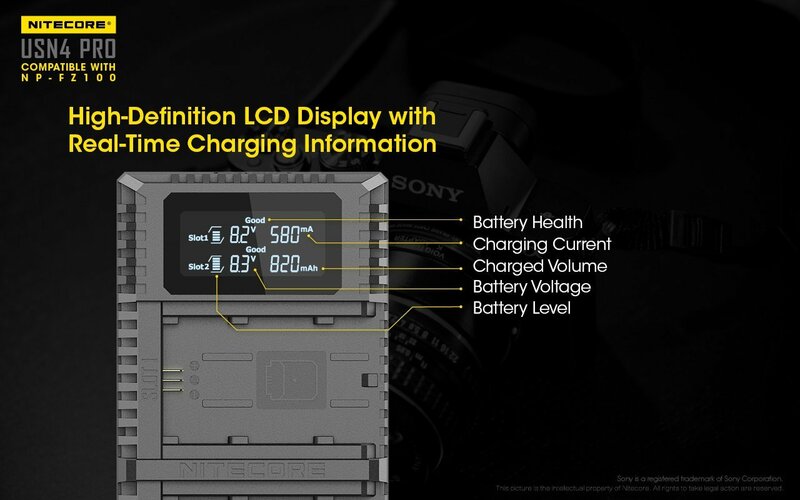 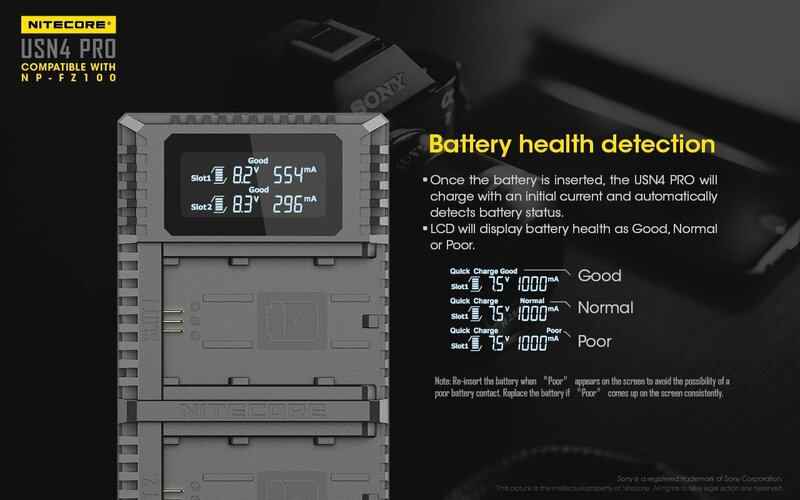 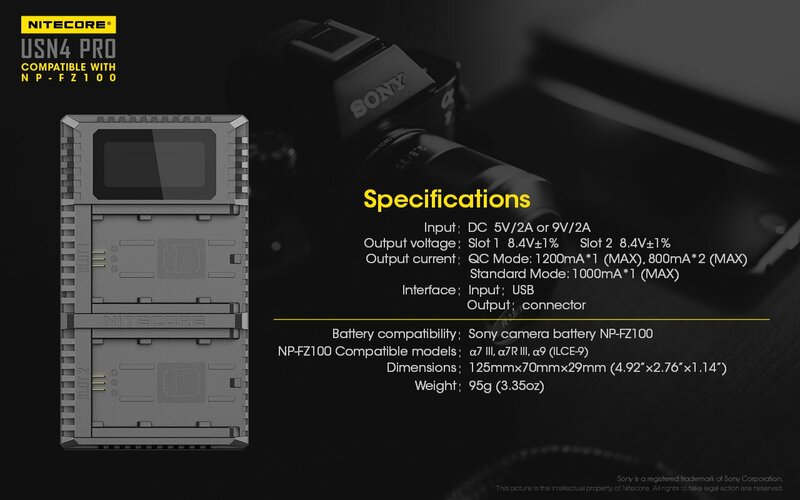 Nitecore charger also comes with a monitor which can show battery status, charged volume, charging temperature and battery level.